There many ways you can help AZAA with its activities, programs, and events. 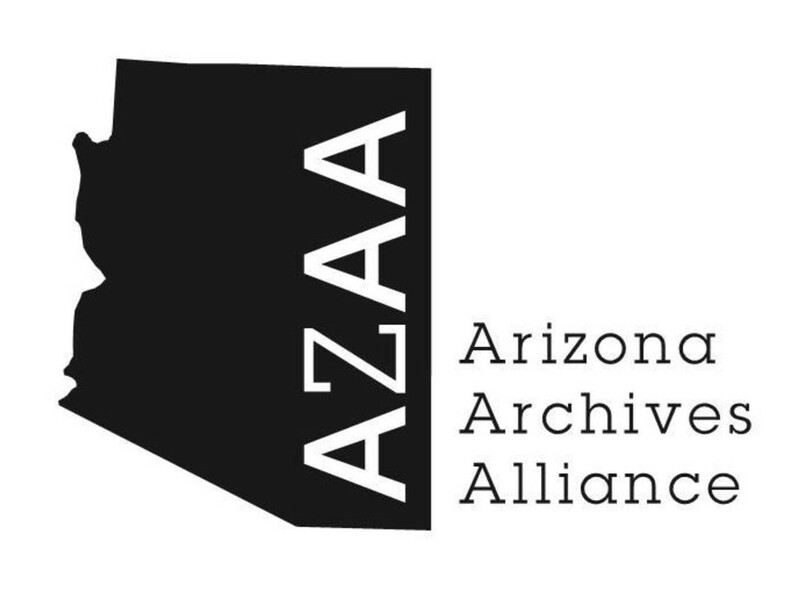 You can assist with AZAA’s ongoing activities, serve on the Board of Directors or a committee, or help plan or staff a special event. AZAA also relies on volunteers for the workshops, conference sessions, and seminars it occasionally sponsors; proposals for such events are always welcome. For more information on volunteer opportunities, contact AZAA.